THE FLATS – Chris Bosh will have his number retired by the Miami Heat, Derrick Favors scores 14 points in a win over the Phoenix Suns, and Iman Shumpert is traded to the Houston Rockets… That and more in this edition of the Georgia Tech #ProJackets Basketball Report. 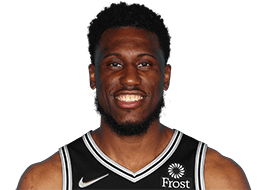 Thaddeus Young posted a double-double in a blowout win against the Los Angeles Lakers on Tuesday night. His 12 points and 11 rebounds gave him his second double-double in five games. In that stretch the Indiana Pacers are 3-2. 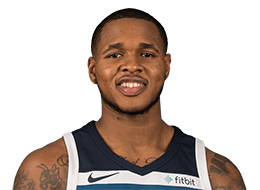 Young’s consistent and reliable play has aided the Pacers in the absence of injured all-star, Victor Oladipo. The Pacers go up against the Los Angeles Clippers on Thursday night at 7p.m. Shumpert was traded by the Sacramento Kings to the Houston Rockets in a three team deal yesterday afternoon, first reported by Adrian Wojnarowski of ESPN. Houston adds quality perimeter defense, three-point shooting, and veteran leadership as they position themselves for a deep playoff run. 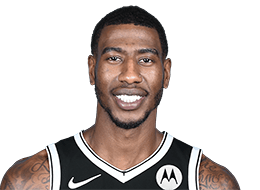 Shumpert will look to make his Houston Rockets debut on Saturday against the Oklahoma City Thunder or on Monday against the Dallas Mavericks. In addition to Favor’s 14 points he added 3 rebounds in a comfortable win for the Jazz against the Phoenix Suns. 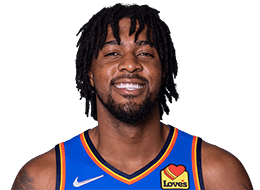 Favors’ s recent play has helped the Jazz to reach seven wins in the past 10 games, keeping pace in the Western Conference. The Jazz currently sit at 7th place. The Jazz are in action next against the San Antonio Spurs on Saturday evening at 5p.m. 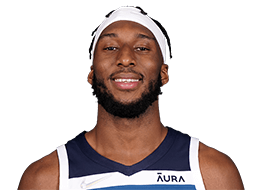 Josh Okogie recorded 11 points and five rebounds in a losing effort to the Memphis Grizzlies on Tuesday night. This loss put the Timberwolves at 25-28 on the season, good for 12th in a competitive Western Conference. Okogie and the Timberwolves look to bounce back against the Orlando Magic at 7 p.m. on Thursday night.